From the Imperial War Museum, June 29, 1918. 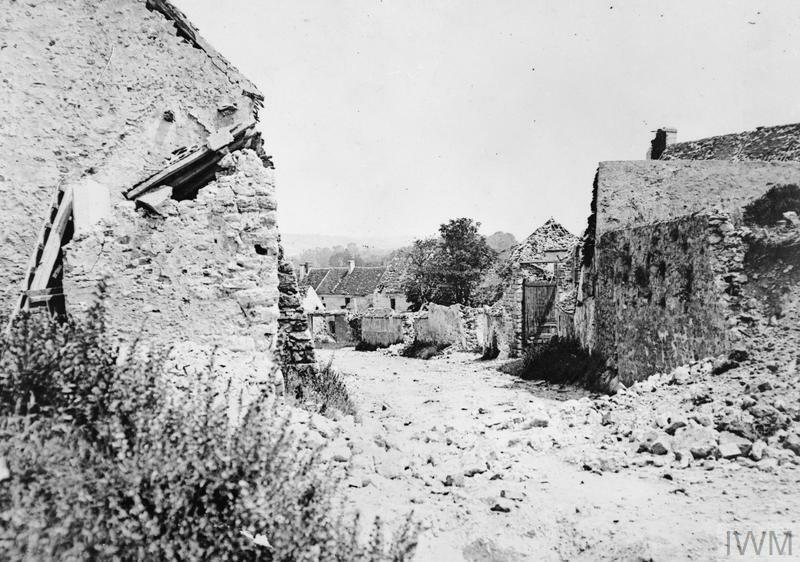 Ruins of the main street in Veuilly-la-Poterie, 29 June 1918. 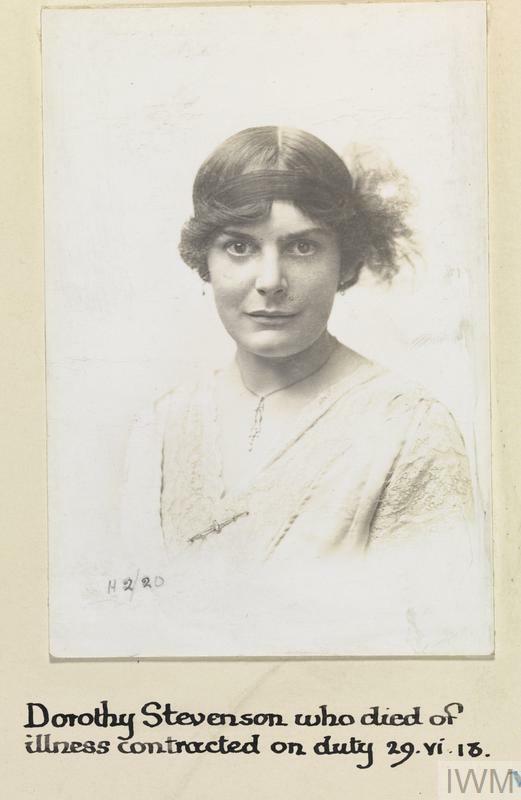 Dorothy Stevenson, Voluntary Aid Detachments. Died of illness contracted on duty 29 June 1918. 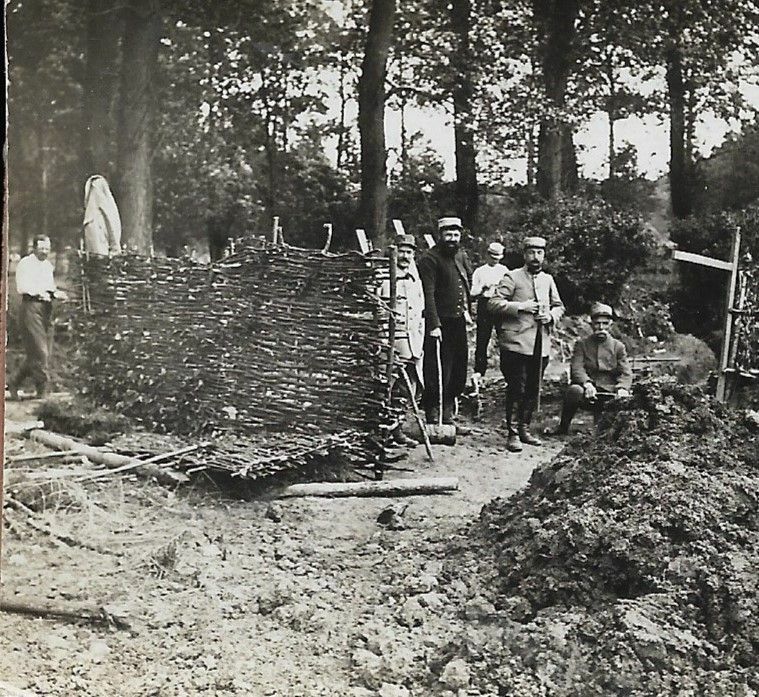 Here is a 100 year old photo of some French soldiers working on something. Here is the same picture in 3-D. To view it in stereo, stare at the center line that goes up and down, then try to look beyond the line while relaxing your gaze. You will see the image drift and there will be three separate images. Ignore the two blurry outer images and concentrate on the center one because it will be in 3-D. It takes a little practice but it is pretty fun once you get the hang of it. Try not to cross your eyes or make the image larger. From the Imperial War Museum, June 30, 1918. 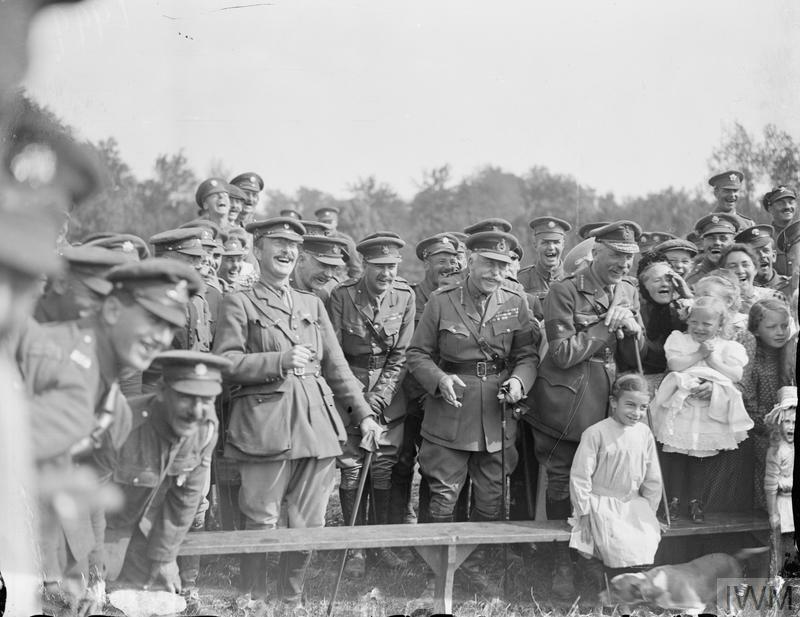 Cheerful Prince Arthur, The Duke of Connaught, and Major-General Geoffrey Feilding watching a pillow fight at the Guards Division Sports at Bavincourt, 30 June 1918. Note French families on the right. Actor and singer Stuart Foster was born 100 years ago today. He sang with the Tommy Dorsey band. 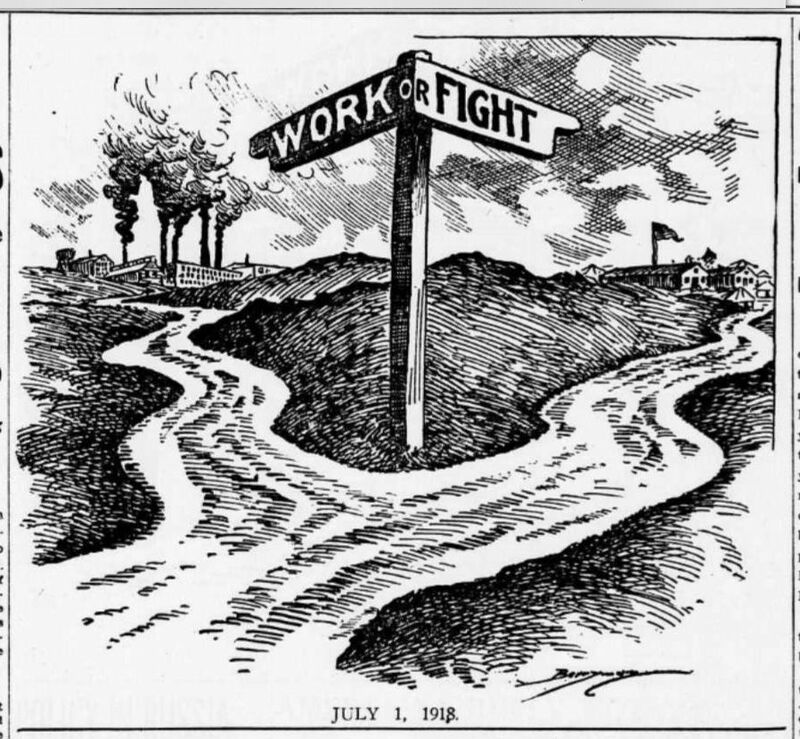 From the Library of Congress, July 1, 1918. From the Imperial War Museum, July 2, 1918. 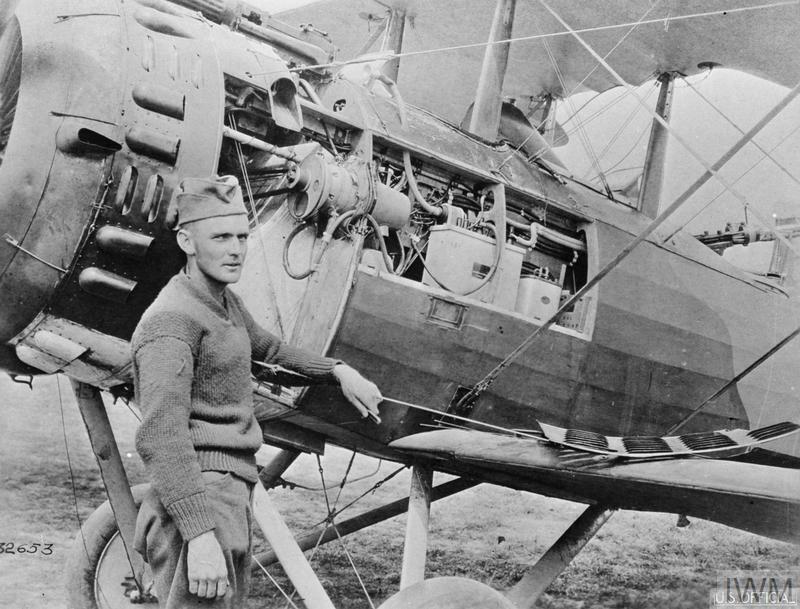 American engine (type 3-U-3 belt driven installation) on a Salmson 2.A.2 aircraft at the 1st American Acceptance Park, 2 July 1918. 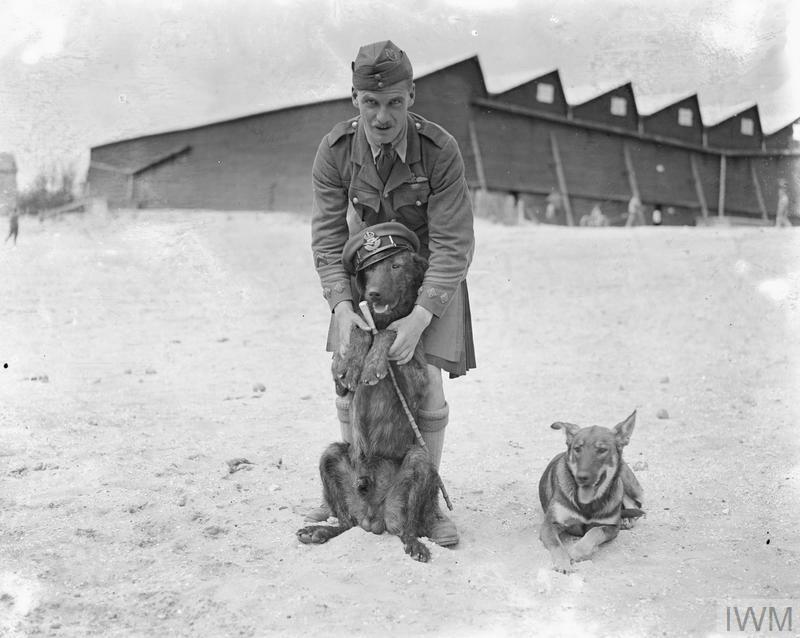 Captain Gordon Duff at Le Crotoy aerodrome with a dog wearing the new RAF cap, 2 July 1918. 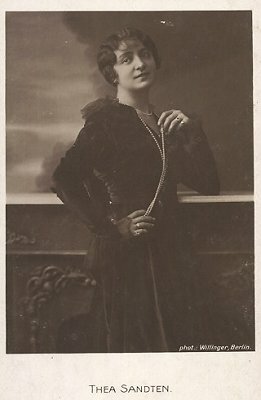 Lieutenant W H Price. 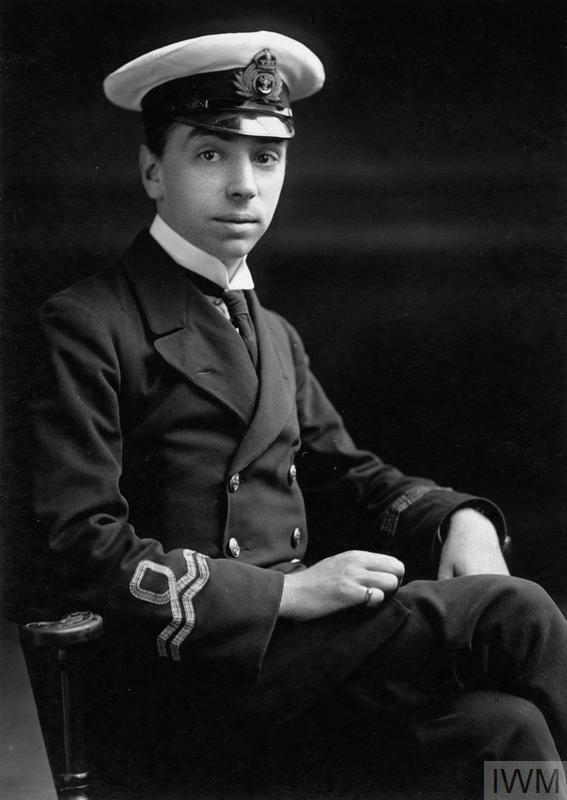 Unit: Royal Naval Volunteer Reserve, HM M.L. 562. Death: 02 July 1918 North Sea. Not 100 years ago but I saw this title from a 1948 newspaper. I guess some things just never change. 35th Sultan of the Ottoman Empire and 114th caliph of Islam, Mehmed V.
Our old friend Mehmed V. Reşâd passed away one hundred years ago yesterday. Longtime readers and contributors to this thread may remember Mehmed being discussed when he met Kaiser Wilhelm II at a train station. He was the Muslim dude who, as a youth, was held captive in his own palace for like thirty years. But don't feel sorry for the guy. Twenty years out of those thirty were spent in the palace harem. He studied 'poetry' during that time and was later declared an official poet. It is not mentioned in the Wiki link but those of us in the know are aware of the fact that Mehmed was a chronic drooler. From the Imperial War Museum, October 9, 1918. 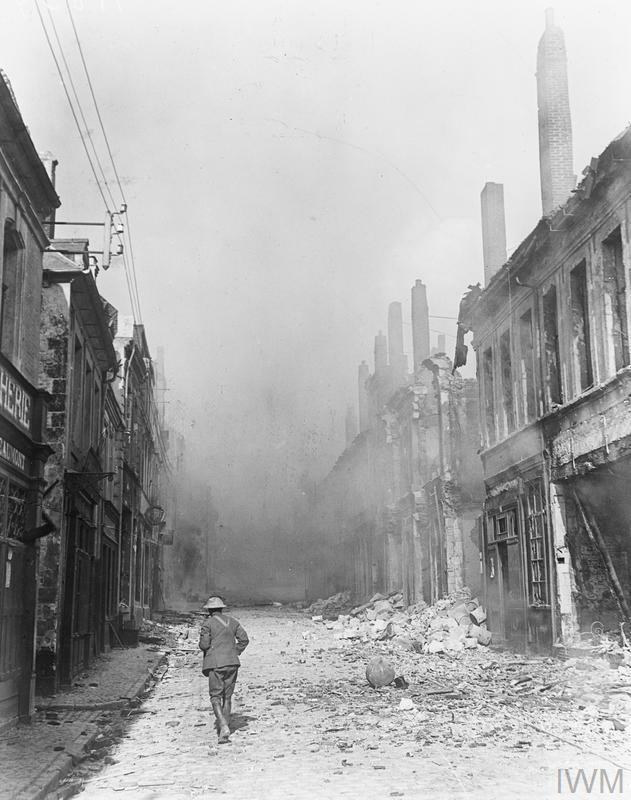 Capture of Cambrai by the British 57th Division. 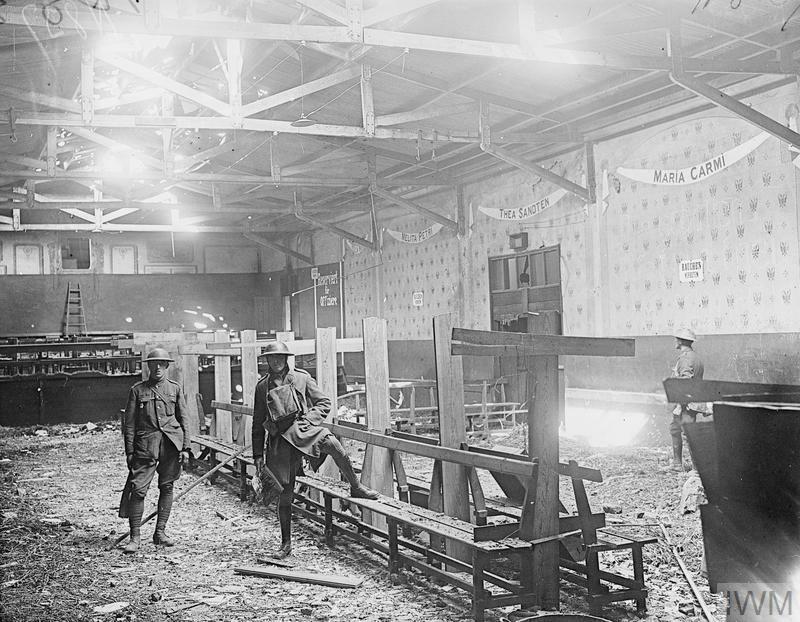 A patrol of the Loyal North Lancashire Regiment in the wrecked interior of a German cinema theatre in Cambrai, 9 October 1918. 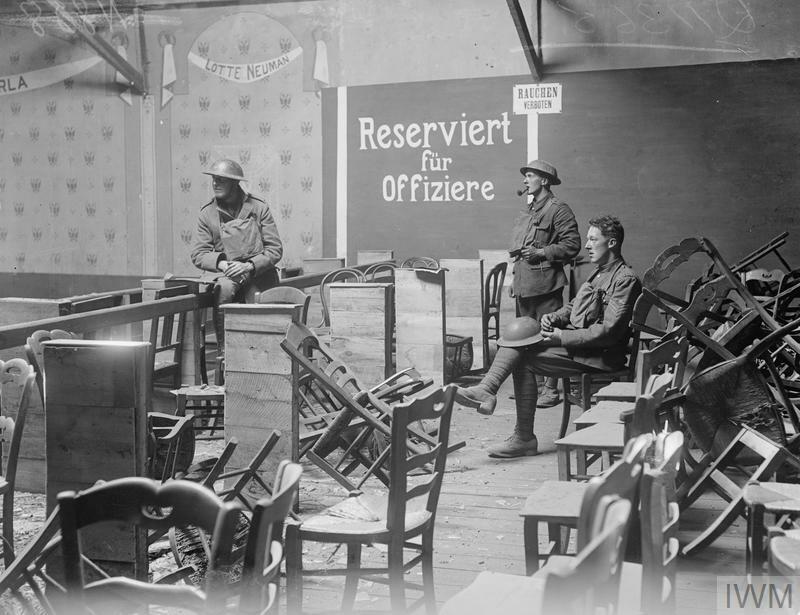 Capture of Cambrai by the British 57th Division. A damaged street and fires caused by German mines, 9 October 1918. Pursuit to the Selle. 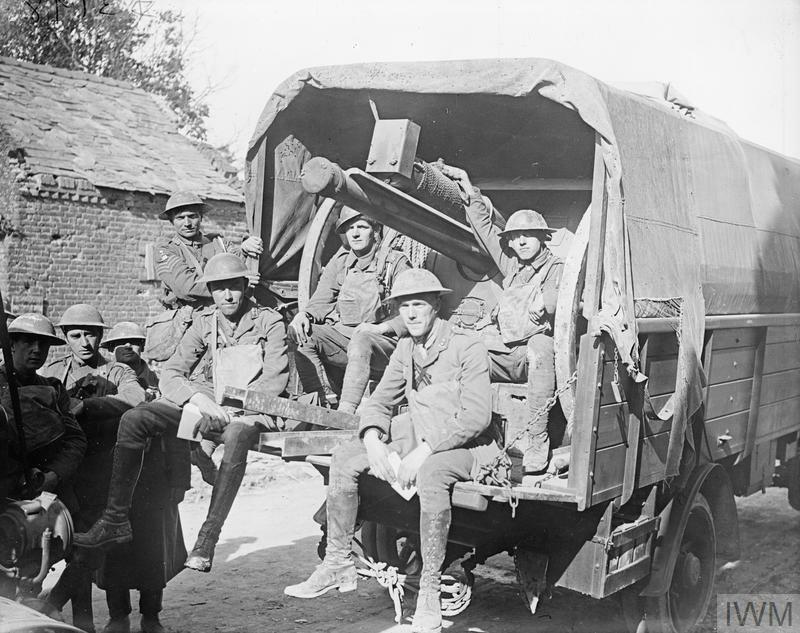 18-pounder gun of the Royal Field Artillery being transported in the back of a lorry through the village of Brancourt-le-Grand, 9 October 1918. 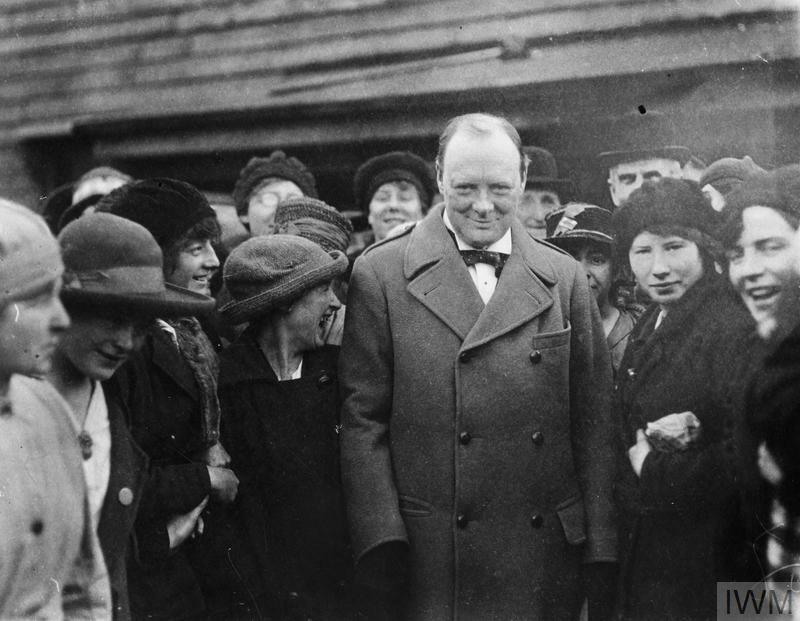 The Minister of Munitions Winston Churchill meets female workers at Georgetown's filling works near Glasgow during a visit on 9 October 1918. Nice to see you continuing the tradition, R.G. Yes, I realize this is WWII. 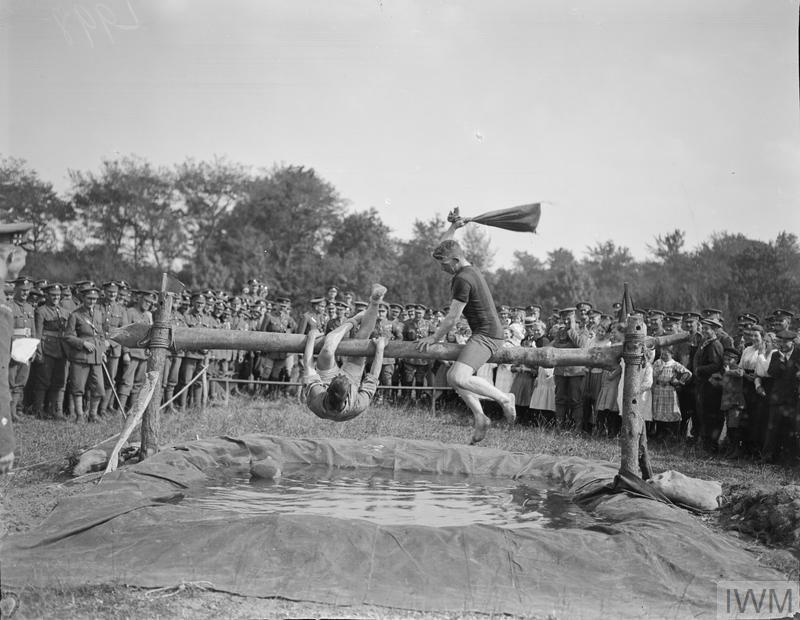 But the gun I'm thinking of was deployed in WWI (the right timeline for your thread.) I just cannot find it. Interesting. Those big guns were something else. I think I saw some pics of Navy guns that were put on the railroads over there in France. I don't know what size they were but they looked pretty big. I'll have to dig those pics up. They might be on some stereo views that I own. PS, That WWII gun is gigantic. Hope you find the other one. E. Howard Hunt was born on October 9, 1918. E. Howard Hunt and one of the three tramps arrested after the assassination of President Kennedy. 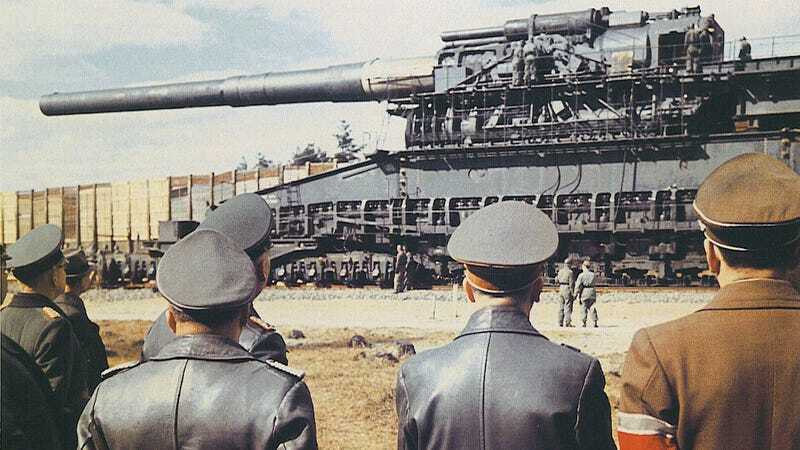 "They were in service from March to August 1918. and were the largest pieces of artillery used during the war by barrel length if not caliber, and are considered to be superguns. 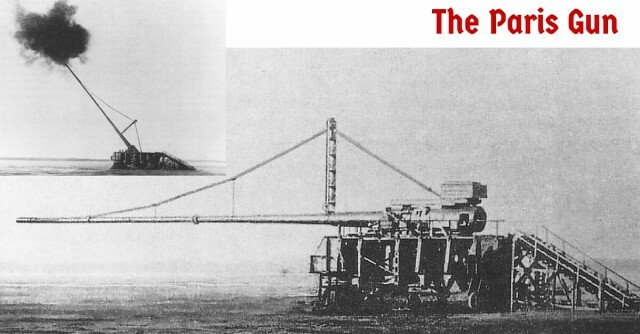 The gun was capable of firing a 234 lb shell to a range of 81 miles." 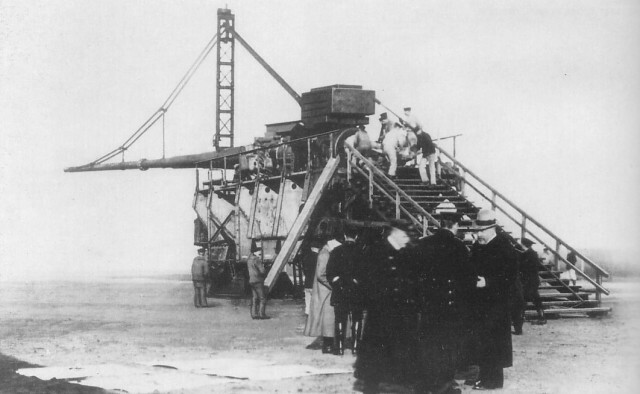 It also said that it was manned by 80 naval crew as it was based on a naval gun. I finally found it when I recalled that it was the first gun to be fired that had to take the earth's rotation into account as the shell actually reached the stratosphere. Wow! Good going, WOTR. Yes, that is one huge gun. I wonder why they stopped using them in August? There is a bit of a paranormal U. S. angle to the latter's biography, surprisingly. 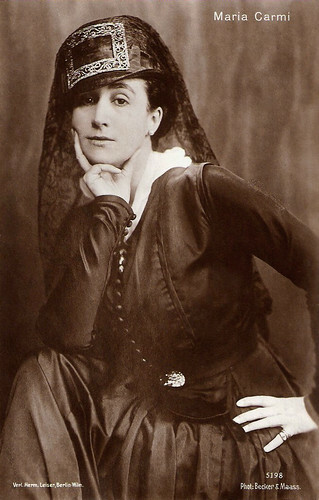 It seems she met an Indian/Persian teacher, opened a center in Myrtle Beach, and during the '40s proceeded to lecture audiences claiming the words actually came telepathically from him. Sort of a forerunner of the Ramtha lady, I guess. When speaking, the personal "I" switched to "I, Meher Baba." This startled some of Meher Baba's followers and they questioned Baba on it in India, but he did not appear concerned. I imagine portraits once hung below the names. I am trying to figure out the seating arrangement -- it almost looks like it was a standing audience separated men & women, but perhaps that is just the wartime disarray. My great-grandma was a cleaning lady in a theater in Hamilton, Ontario at exactly this time, so it's fun to see inside. You mentioned the possibility that the ladies portraits were placed below the name banners. I wonder, too. 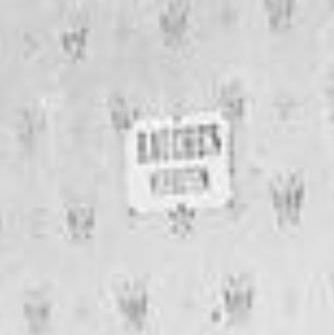 Did you notice the smaller signs that were placed at regular intervals on that wall? I have tried to enlarge one of them as best I could, and while I can almost see the word, my brain fails to make it legible enough to read. Also did you notice the ladder leading up to an open window on the far wall? That speaks volumes if the invading Brits were coming from the opposite direction. 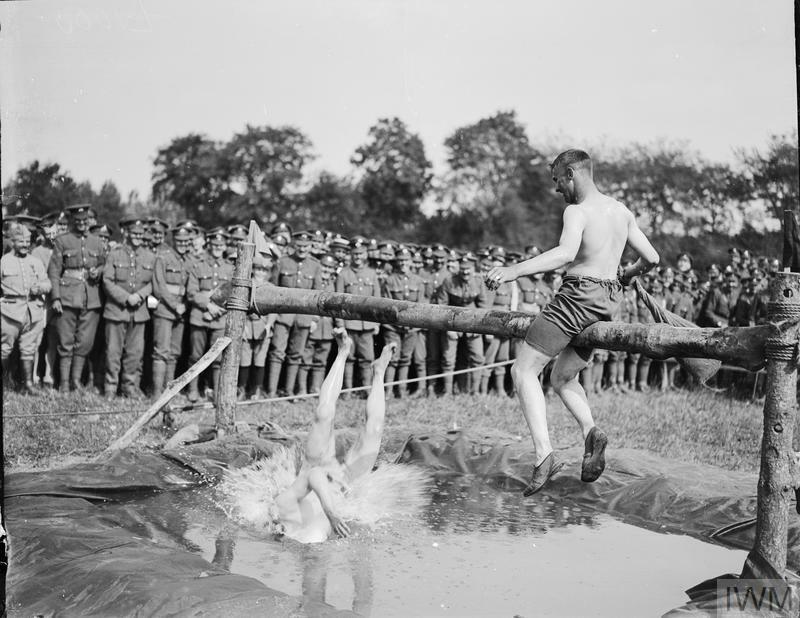 A desperate attempt at escape from the retreating Germans? Oh, how I wish that we could talk with your wonderful great-grandmother. I am itching to know what it was that she was cleaning up. The bathrooms, I guess, if the theatre had them. Sweeping duties and mopping, I wonder? And here is my biggest question. Did people bring treats with them, to eat while watching the show, and then casually toss their napkins onto the floor? My gift to you. Here is another picture that was taken inside of the theatre. From the Imperial War Museum. Thank you, Rix! Surely that must be the twin of the No Smoking sign in your new picture, which the fellow beneath is casually defying. I think the window with the ladder is the projection booth (where my great-grandfather would have worked before the war -- that's how they met). Interesting that the officers' section is at the back, approximating the balcony of a real theater. Those can hardly be called choice seats in that barn, but at least they got chairs, I guess. They are great pictures because, at least before the war, I am sure most movie theaters were pretty humble, seedy affairs like this -- the great movie palaces we think of were exceptional. There is definitely an unfamiliar standard of beauty in operation here! I think you nailed it WOTR. Good thinking. Ahhh, yes, K., indeed it does. (Those lucky German officers.) Re, the soldier in above picture smoking his pipe under the no smoking sign, haha. 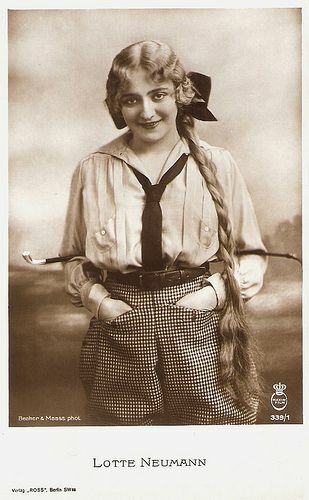 I know beyond all doubt that I couldn't have endured WWI without a pipe. Oh me either! They were probably smoking that twist or rope that knocks you flat, too. I've been pondering those strange half partitions along the front row of the officers' section -- they can't be more than 18 inches deep, with room for two chairs, maybe? Barely analogs to the boxes in a real theater, and suggest, to me at least, that some of those officers were entertaining ladies unburdened by overly patriotic sentiments. It is fun to speculate. In this case, I think that you are onto something there, K.
From the Imperial War Museum, October 10, 1918. 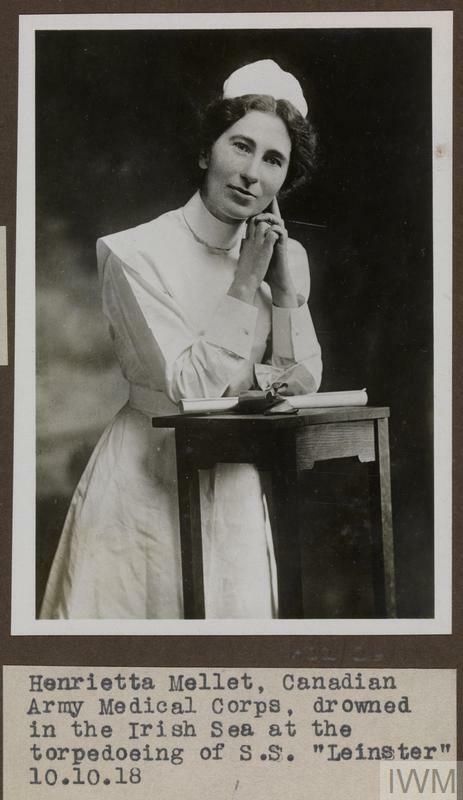 Henrietta Mellet, Canadian Army Medical Corps. 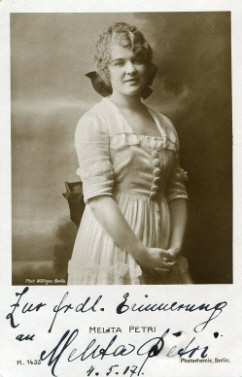 Drowned in the Irish Sea when the SS Leinster was torpedoed 10 October 1918. 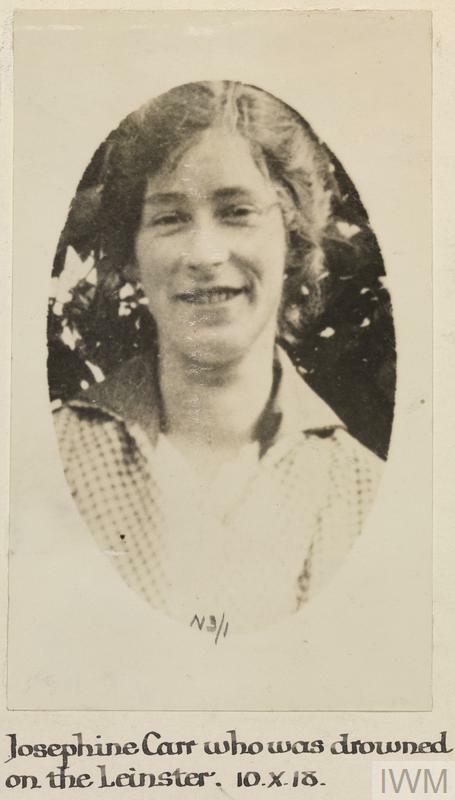 Josephine Carr, Women's Royal Naval Service. Drowned in the Irish Sea when the SS Leinster was torpedoed 10 October 1918. The photos below are of my grandfather’s paybook and discharge certificate. He was a sniper/signalman in the Canadian Army and served in France. He became a naturalized U.S. citizen after marrying my grandmother and drew a pension from the Canadian government for his service in WWI. Very cool! Not that different from my great-grandfather's story. Do you know what drew your grandfather south after the war? I mean, besides your grandmother? My grandmother’s father and uncles owned a granite quarry near Concord, NH where he worked and he no doubt came south for the job. Many did in those days and he wound up marrying the bosses daughter. Thanks, makes sense; we've wondered what brought great-grandpa and grandma to Seattle, and looking for work, competing with all those returning soldiers, is probably why.